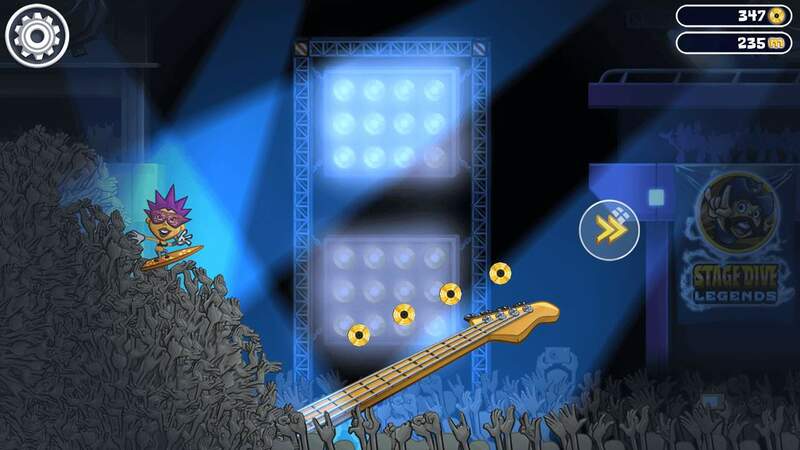 Smash your guitar, speed up and jump into the cheering crowd! 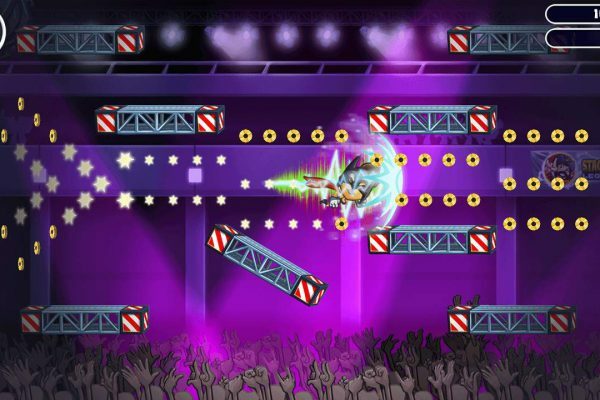 Rush through the concert hall and get carried away by your freaked-out fans. 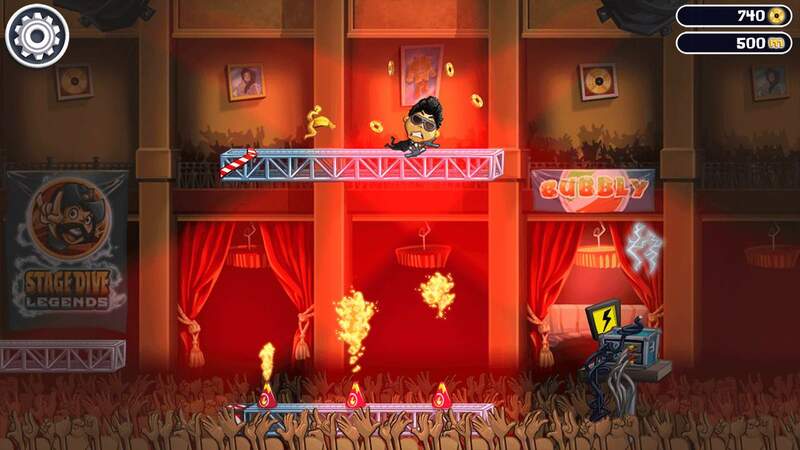 Perform crazy stunts, collect golden coins and use amazing power-ups to entertain the party crowd! 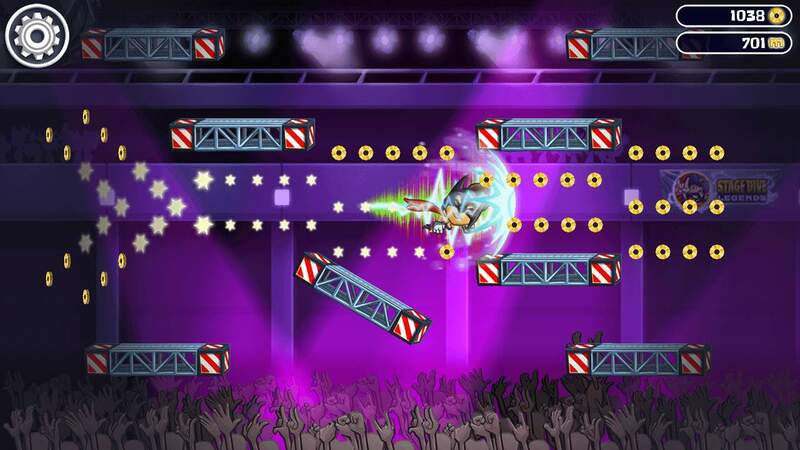 Avoid flying obstacles like bombs, bananas and the occasional burger. 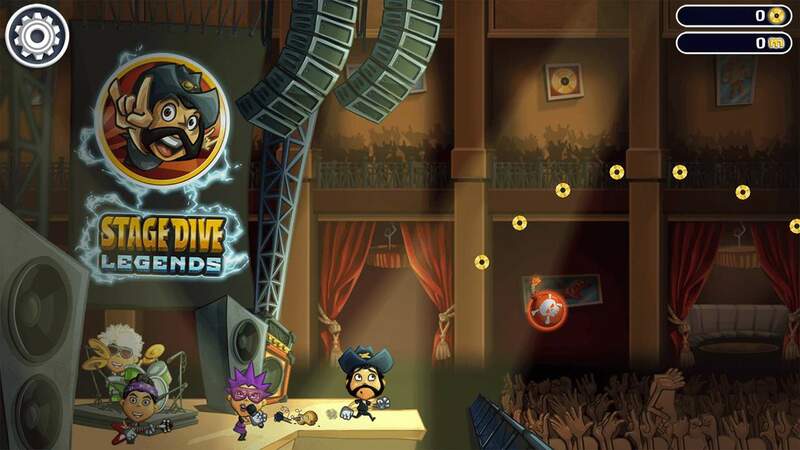 ‘Stage Dive Legends’ is a super-fast runner game with lots of excitement and fun. 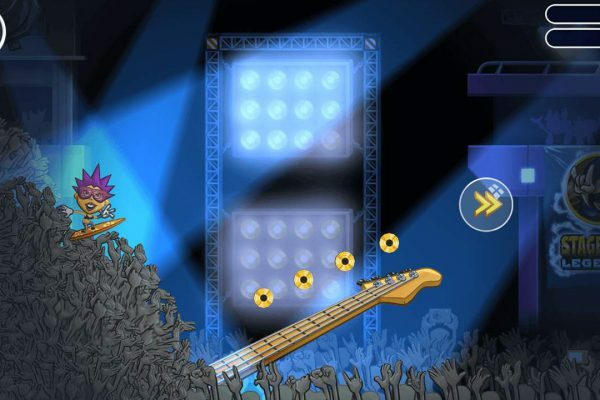 Play to hard-rocking songs, run backstage, customize your favorite rock star and find the best way to top the records! 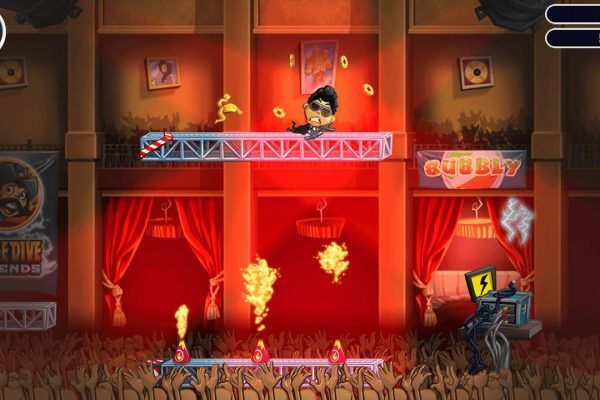 Explore a vast amount of missions in a race through cities all over the globe. 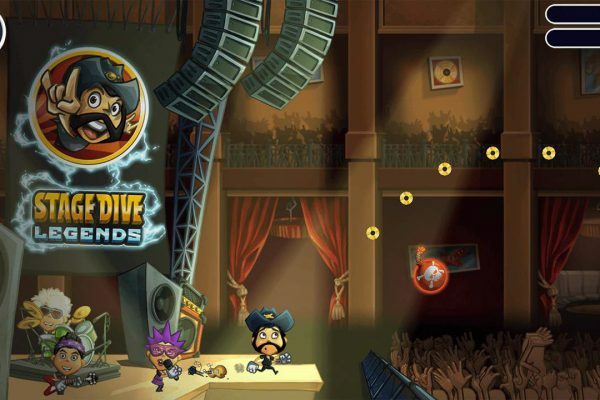 Prove your skills and become a true stage dive legend! Let’s rock!